You have been a healthcare marketer for a while. You have been writing about your services on various social media platforms, trying paid ads, updating your website, spending a fortune on traditional advertising and attending all kinds of online networking groups. Still, your profits are anything but encouraging. You have no idea how you are going to pay invoices, salaries and other operational expenses. 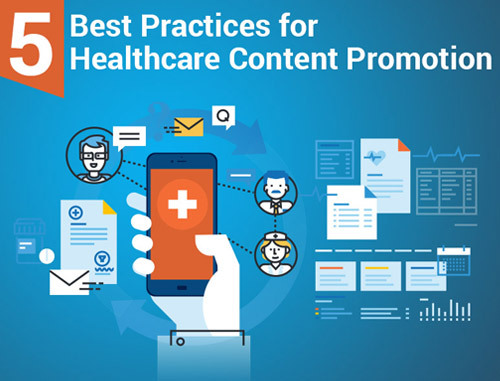 If you are like most healthcare practice owners or marketers, the next-best thing that would come to your mind is to spend more on advertising while hoping this time the results will be different. Think of yourself as a hunter who wakes up every morning, gathers weapons and heads out for the hunt. On lucky days, you would come back with a kill and your family gets to enjoy the feast. On not-so-good days, your family sleeps hungry. You feel tremendous pressure every day to hunt successfully – it is a constant, never-ending battle. Now think of yourself as a farmer. You plant seeds, nurture the plants, handle them with care and wait for them to be ready. When they are ready, you start harvesting. Make cold calls to generate business. Spend massive amounts of time and energy trying to attract new patients. Resort to desperate measures like discounting and free services just to entice patients. Waste a tremendous amount of time knocking on the wrong doors trying to convince people who are not even interested in their services. How do you feel about a friend who shows up at your door? Now compare this feeling with how you feel when a sales guy, who is selling door-to-door, knocks on your door and interrupts your family time. What is the difference? Your friend is a welcome guest, someone you have a connection with. The sales guy is annoying. You do not know who he is, where he is from and most likely you do not even need what he is selling. Your friend brings value to your life, whereas the sales guy is just there to interrupt your precious family time. Would it not be great to approach a potential patient and be treated as a dear friend rather than an annoying sales guy? Selling becomes much easier when you are welcome and when the potential patient is interested in what you have to offer. 1. Clear your understanding: It is important to be clear about two things so you can focus on effective healthcare marketing: Understand what you do, and understand whom you do it for. 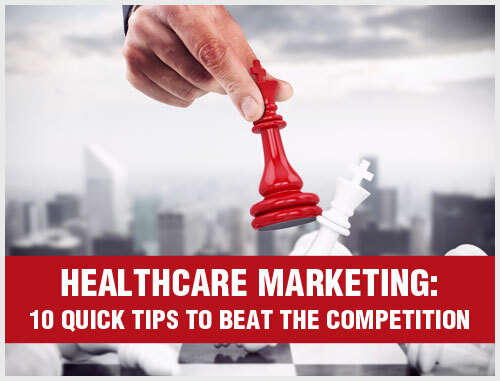 Will this healthcare marketing strategy provide exposure to your target audience? Will this strategy help you achieve goals? What these strategies help you improve conversion rates? Are these marketing tactics worth the precious dollars that you are investing? 2. Make patient satisfaction a success metric: Welcome to the Era of the Customer! You are marketing to the savviest and the most confident consumers of all time. We live in the information age where patients do their homework before they even think of scheduling an appointment at your practice. Worn-out marketing tricks will not work today. The healthcare marketing landscape has changed. Marketing today is about building and sustaining healthy relationships with your potential and existing patients. Patient satisfaction must be your success metric. 3. Make patient engagement your top priority: Marketing today is less about selling your services and more about building a long-term relationship. So, what is the best way to do that? Be approachable. Building a relationship requires time, accessibility and intent. Here are some ways to engage in a mutually beneficial relationship. 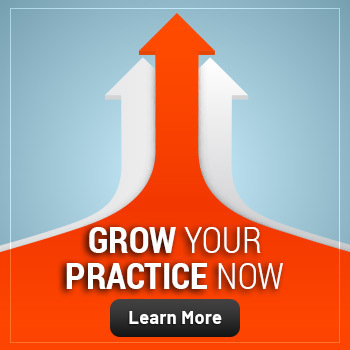 Use an opt-in box on your practice website. Create content that people will want to opt-in for. 5. Make your website mobile-friendly: Do you remember the last time you landed on an annoying healthcare website while browsing on your smartphone? Didn’t you go mad scrolling from left to right to read the text, or zooming in and out? Do you also remember what you did next? We bet you moved on to the next healthcare website, one that was more compatible with your smartphone screen. Your target audience may experience the same frustration when they land on your non-responsive website. If you want to ensure that all your potential and existing patients stick around once they have found your website, you need to assume that their first point of contact is going to be your website, that too while they are browsing on a smartphone. 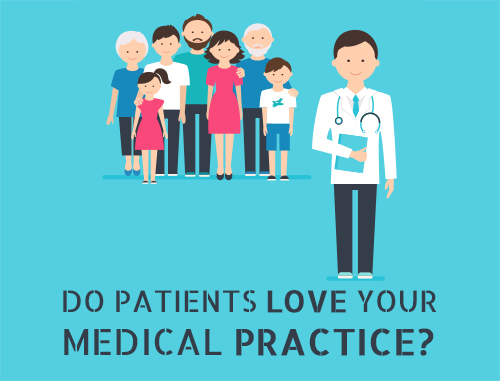 By having a mobile responsive website, you allow your practice to connect with these highly engaged healthcare consumers. Accept the fact that most people will not be convinced with your approach or your services right away. You can put them in a database – and the database could be direct emails or personal phone calls, or both. 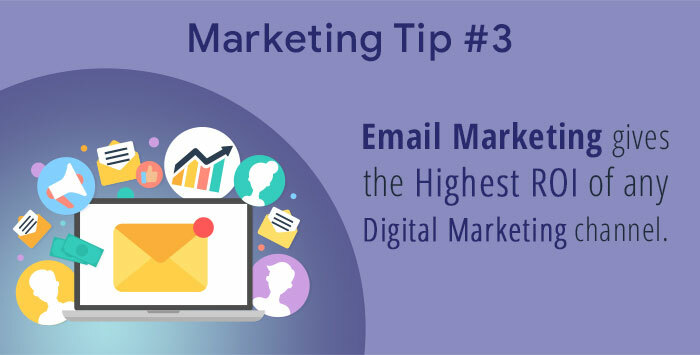 Mail them interesting and relevant items to stay in touch and to position yourself as an expert in your field. And, like a farmer, wait for that potential patient to become ready for harvest. This growing list of potential patients and the relationship that you build with them will become the most valuable asset in your business. It is the golden goose. It is that “secret” sauce. 1. 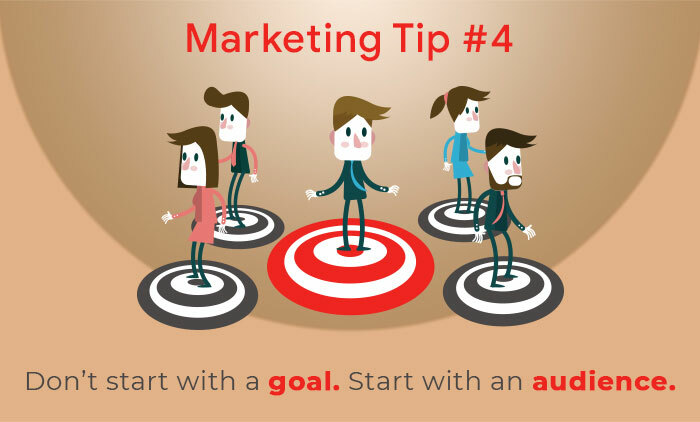 Advertise with the intention of finding prospects who are interested in what you do. 2. Add prospects to your database. 3. Nurture them and provide them with valuable information. However, keep in mind not to make this a sales pitch. Just offer them valuable information with an occasional special offer. But the key takeaway here is to stay in touch – at least once a month – otherwise, your potential patient will forget you and your relationship will be relegated to that of an uninterested prospect and an annoying salesman. If you become a healthcare marketing farmer, you will experience a rich harvest as your database grows in number and quality. 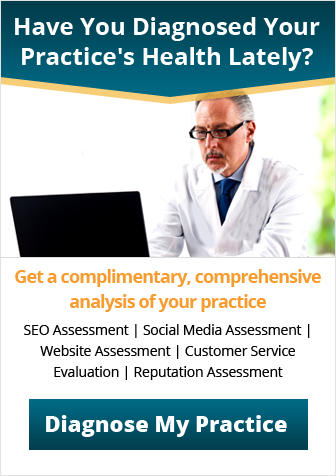 Investing in a healthcare marketing strategy for your practice is the best investment you will ever make. 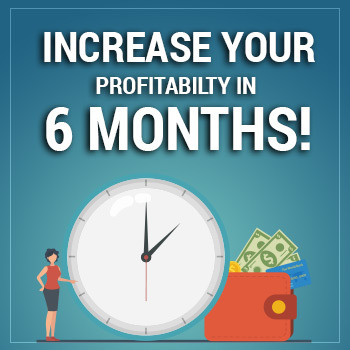 It will save you thousands of dollars in the long run and will also help you grow your practice and strengthen your online reputation. Stop the insanity of repeating what has never worked. Try something different. As a healthcare marketing company, Practice Builders understands what works for different medical specialties. We can introduce you to the best marketing tactics that will draw more new patients to your practice. Moreover, we are aware of how to develop effective healthcare marketing plans that will lead to significant growth in your medical practice. To find out more, contact us today.